The Adidas adiPower 4orged S spikeless golf shoe will keep your feet feeling comfortable while also offering support. The breathable leather and textile upper is soft, provides stretch for a comfortable fit, and features forging technology that reinforces and stabilizes the shoe to offer lateral support and stability. A thin TPU film is applied to the upper for durability as well as Climastorm water treatment to keep your feet dry during rain. 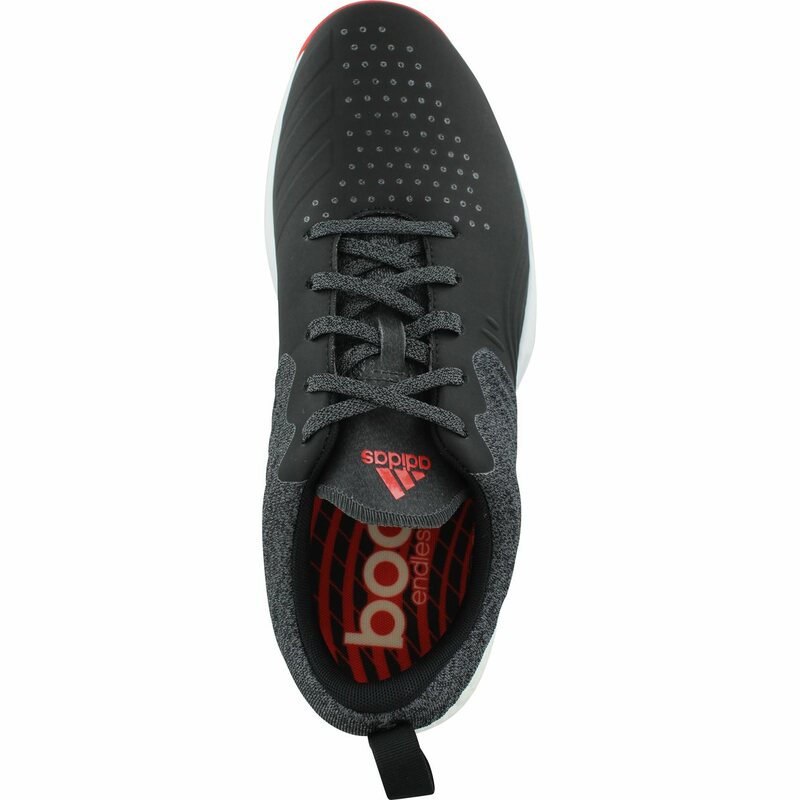 The flexible bounce forefoot cushioning, responsive boost midsole, and fitfoam PU sockliner help support the foot while also providing all day comfort. Additional comfort features include a slightly rounded toe shape and wider forefoot for increased overall volume, improved comfort, exceptional stability and natural fit. 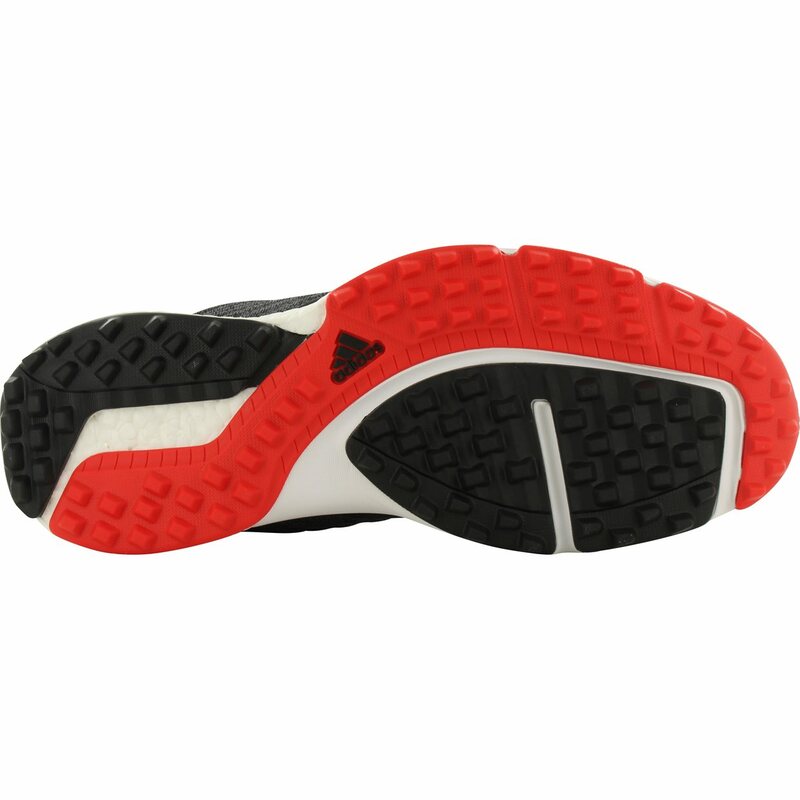 The adiPower 4orged S golf shoe also features a puremotion spikeless outsole. The outsole is constructed with strategically placed Adiwear traction that provides excellent grip on and off the golf course. 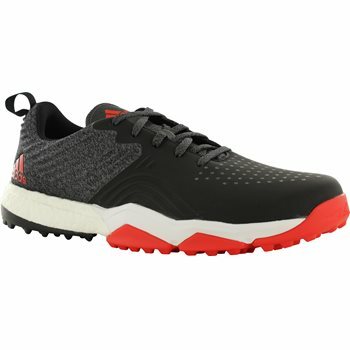 Light weight and comfortable, I have been impressed with the Adidas adiPower 4orged Spikeless shoes. For those looking to buy a pair, the size runs about 1/2 smaller compared to FootJoy shoes. I typically wear a size 11 but a 11 1/2 would fit a little better.